What are Golden Delicious apples like? Great for fresh eating, applesauce, apple butter, apple juice, freezing and cooking. 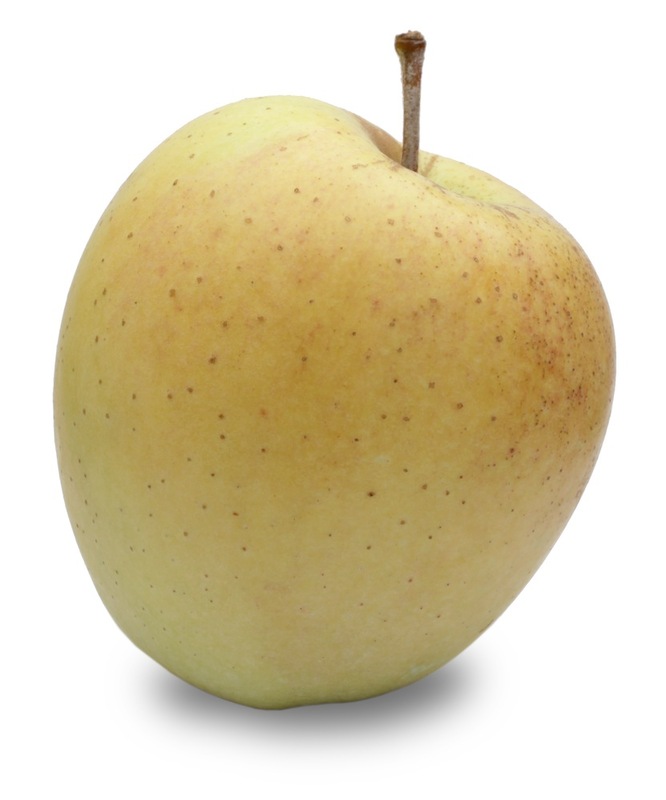 Golden Delicious apple slices keep their shape fairly well when baked in pies. Is it good for storage?